Spring is really in full swing now and the scent from the spring flowering Viburnum ‘Burkwoodii’ is stunning in the warm spring sunshine as it drifts around my garden. 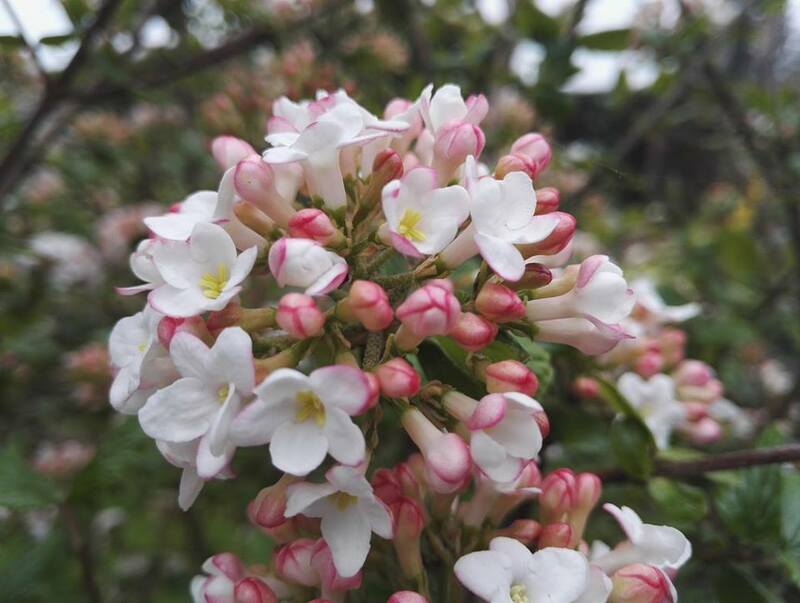 This deciduous shrub flowers on bare branches before leafing up for the summer and later in the year its leaves turn stunning colours in the autumn. The daffodils are looking their best around my garden and the alliums, irises and all the perennials are enjoying the warmer soil and showers and are growing well. The fruit trees are ready to burst into blossom I LOVE this time of year. Exciting news…… I’ve just rehomed 2 tiny poorly hedgehogs that were born later last year and wouldn’t have survived the winter without the help, patience and nursing care received from Wildlife orphanage (Barlby Near Selby, North Yorkshire) Who rely on donations to rescue and rehabilitate our wildlife www.wildlifeorphans.co.uk. 6 months on and each weighing now almost 1kg the healthy Hedgehogs Pixie & Thomas were released into my garden as dusk yesterday. We meet the last Friday of the month @ Hook Memorial Hall 7pm start You don’t have to live in Hook to come to our meetings – we have monthly guest speakers, plant & seed swap, gardening book lending library & monthly raffle with prizes donated by local and national gardening companies & Free refreshments only £3 per person. No Annual Membership just ‘Pay as you visit’. When you arrive tell them Justine invited you for free strip of raffle tickets. Do you listen to BBC Radio Humberside? 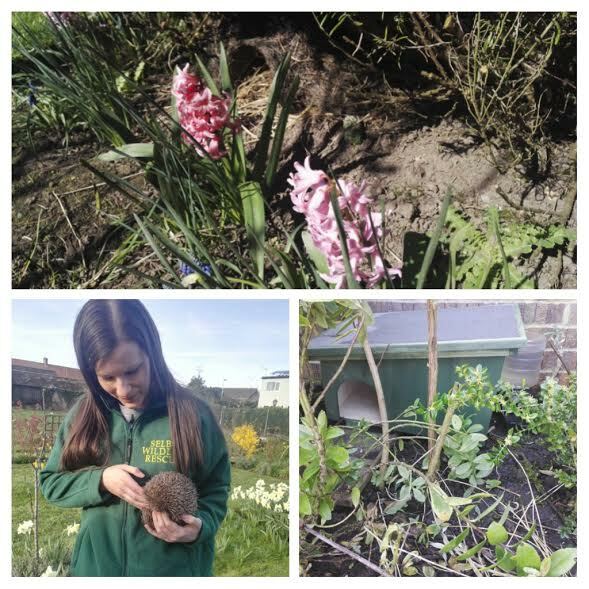 (95.9 FM or find it on DAB) every Sunday Morning 8-10am ‘The Great Outdoors’ phone-in Gardening Programme very informative and great advice from their gardening expert Doug Stewart.